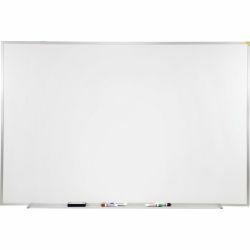 These porcelain-on-steel surface markerboards will resist scratching, denting or staining. 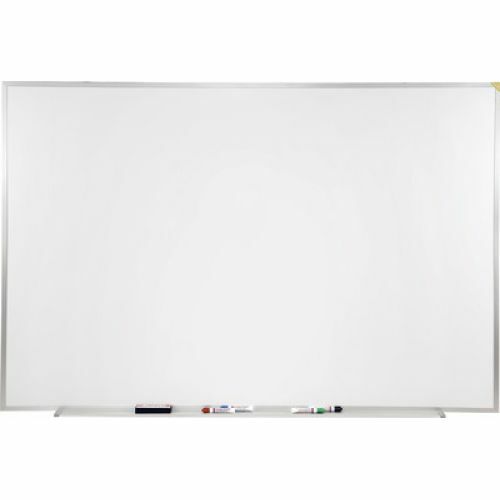 Due to its steel substrate, these boards accept magnetic accessories. Includes full length marker tray and four markers. Fifty-year guarantee.